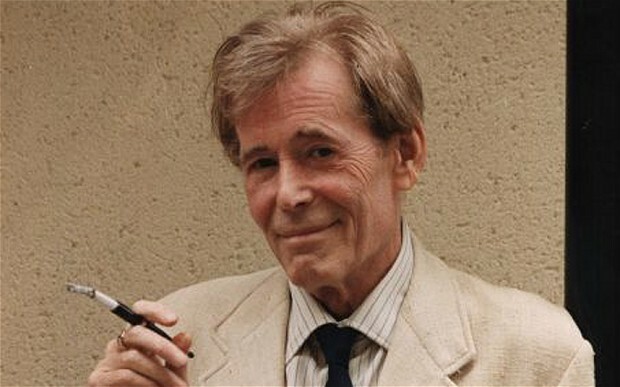 My first encounter with Peter O’Toole took place in 1982. My girlfriend at the time wanted to go to the cinema one Saturday night, and the choice was between Amityville II The Possession and My Favorite Year. As my girlfriend had an aversion to horror movies, a comedy set around a TV show’s attempts to woo a faded movie star into being the guest performer on a live show was the preferred alternative. My girlfriend sat stony-faced for most of the movie while I laughed like I was watching the funniest thing since Monty Python’s The Life of Brian (1979) – which I was. (To be fair I got more of the in-jokes than she did.) 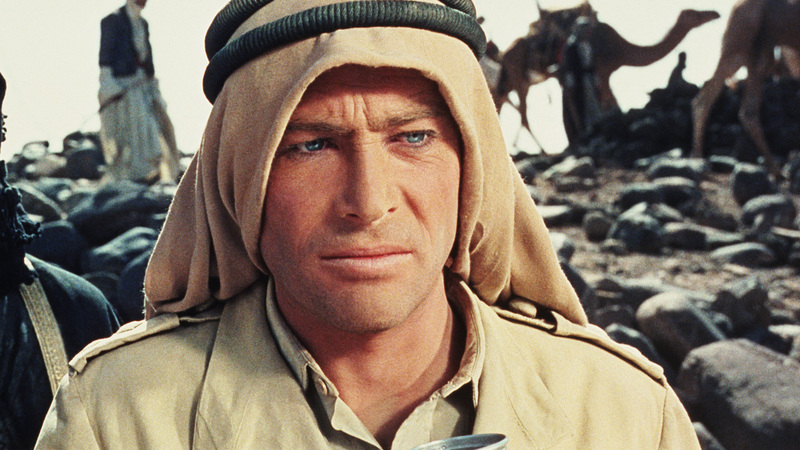 I knew who O’Toole was, but I was unprepared for just how funny he was; my knowledge of his career began and ended with Lawrence of Arabia (1962), which I hadn’t seen yet. What I liked about this gangly, slightly physically emaciated actor was the gleam in his eye, that sense of fun some actors never quite manage to shed as their careers progress. It was obvious O’Toole was having a ball, and later, when I looked back over his filmography, I discovered that comic roles were thin on the ground. Why, I wondered, was this actor not offered more roles like this? And then I did see Lawrence of Arabia, followed quickly by The Lion in Winter (1967). Now I understood. When an actor is that good in dramatic roles, especially when playing real people, the instinct to typecast him must be almost insurmountable. And then there was Becket (1964) and The Lion in Winter (1968), where he played Henry II in both movies; there were subtle shadings between the two performances, and O’Toole was as hypnotic in both as he was as the messianic Lawrence. There was a fierce intelligence about O’Toole that made his screen outings all the more rewarding; even late on in his career, in minor fare such as Phantoms (1998) and Global Heresy (2002), he was still able to rise above often poor material and fashion a performance worth watching. He had a natural instinct for making a character come to life as if fully formed, with the weight of a whole lifetime’s experience to fall back on, and then to project that character so that an audience would know them completely. 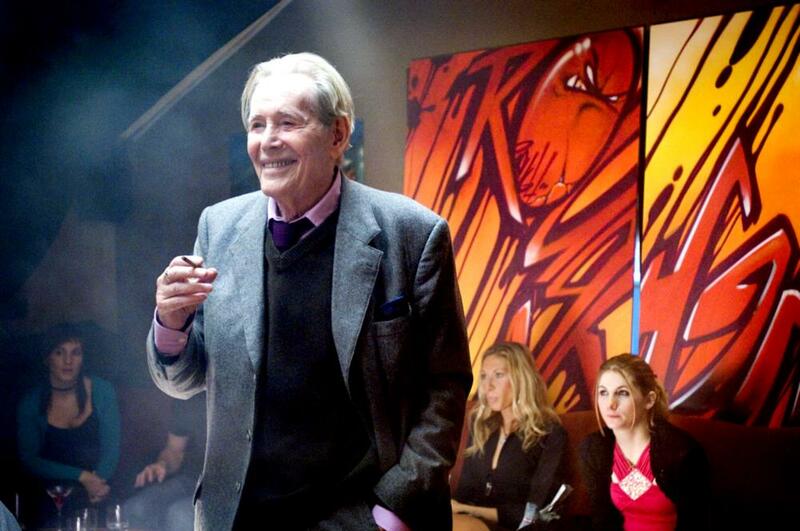 It was – and remains – a rare gift, and one that O’Toole unselfishly shared with us on many wonderful occasions.